The world in which we live has grown in its speed and technology. We live in a world where information is at our fingertips and communication with other countries is only a click away. In this technological age, we experience the most amazing of inventions, but we often forget the community in which we live, the people who matter most, and the causes closest to home. 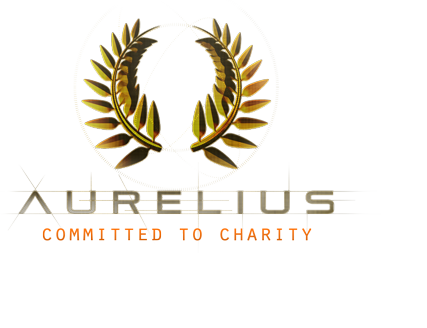 Aurelius Golf was born out of a desire to change that and make a difference. A group of golf enthusiasts decided to develop a line of high performance golf clubs using the latest in club technology that would be used exclusively for bringing communities closer together, raising funds for worthy causes, and forming tighter bonds - building “clubs” as it were. From donating to charitable golf events, to selling its high performance clubs, Aurelius Golf made a decision at its inception that every club would benefit a charitable organization or a worthy cause. If you own, buy, or win an Aurelius golf club, you can be proud every time you pull it out of your bag to know that you are using a club that has built a community, changed a life, or made the world a better place. You see, at Aurelius Golf, every drive makes a difference. Q: customerservice@aureliusgolf.com M: media@aureliusgolf.com - Download Media Kit | Copyright 2017 AURELIUS™ - All Right Reserved.